Today is the day. Flame has been released into the world! It is now available on CD via Orchid Classics, as well as digitally on most platforms. 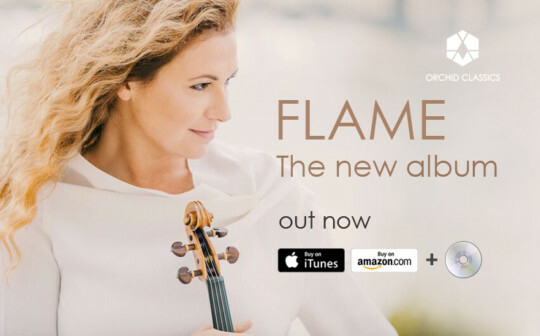 You can purchase Flame directly at this website's SHOP or on iTunes, Amazon and most other digital platforms. Listen here.